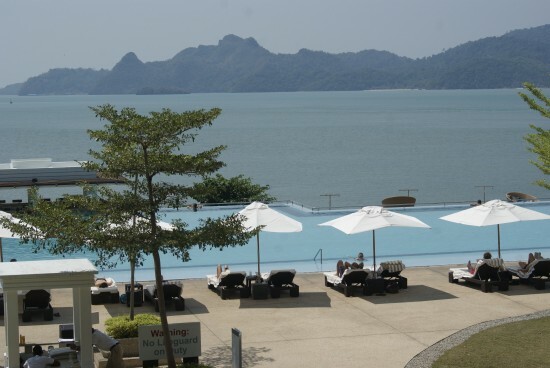 Langkawi’s Kuah offers plenty of accommodation options across all budgets, but those looking for a little luxury will find waterfront The Westin Langkawi Resort & Spa a good choice. Ad Book now! Rates from US$165++. Average rating 8.5 from 934 reviews. Being a bit of a mishmash of old meets new, the quaint developing township of Kuah and its picturesque waterfront makes a great home for the Westin and a solid base camp splurge for travellers wanting to shop. Quite impressive from offshore with its hillside bright white buildings softened by Balinese arches, land arrivals may feel slightly let down initially as the actual front entrance is more subdued. The entry and lobby’s subtle lighting and practical furnishings has a feel of impending business meetings and seminars, yet the front desk staff’s genuine warmth and friendly demeanour balances out the conservative feel. The Westin’s 202 rooms, spread across 104 acres — yeah, if you like intimate and boutique, this isn’t your best bet — boast private balconies with either a view of the surrounding gardens or the island-dotted Andaman Sea and extensive beachfront. The bright, modern rooms are simple in decor with seaside theme prints decorating the walls and the focal furniture piece being their trademarked ‘heavenly bed’. 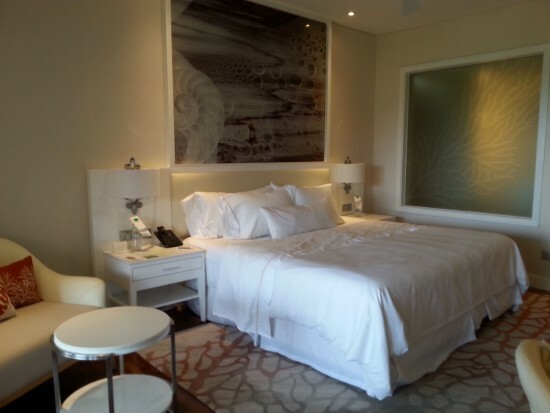 Choose from rooms, suites or villas — all have the amenities you’d expect such as minibar, tea and coffee-making facilities, plasma TV, DVD player and WiFi. Four pools plus an inviting sandy beach mean you should pack a few pairs of swimmers. The main sunlit infinity pool overlooks the sea while a second pool gives you a more secluded and shady option, then there’s a spa pool and kid’s pool as well. They also have a number of restaurants, spa, gym and a kids’ club. 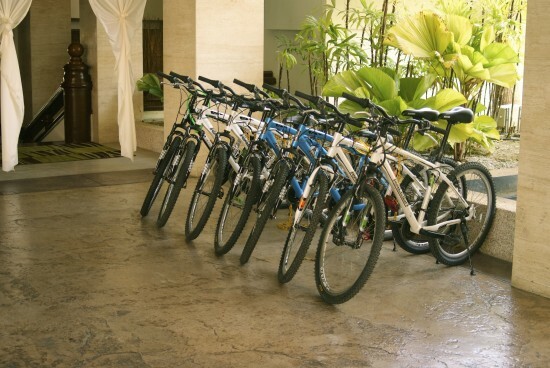 Their location at the end of a tree-lined seafront road has a backdrop of activities at the nearby Royal Langkawi Yacht Club as well as the Kuah Ferry Terminal, making ‘civilization’ less than a stone’s throw away and convenient for those wishing to explore by foot. 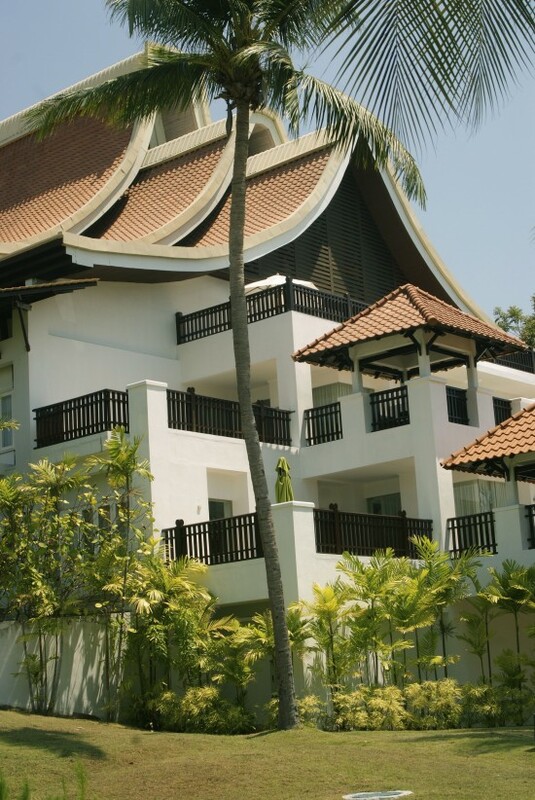 Add in stunning beach views and The Westin is definitely the high end pick for Kuah.